Skyboard Junior is a pedal board for the Hotone Skyline series of stompboxes. 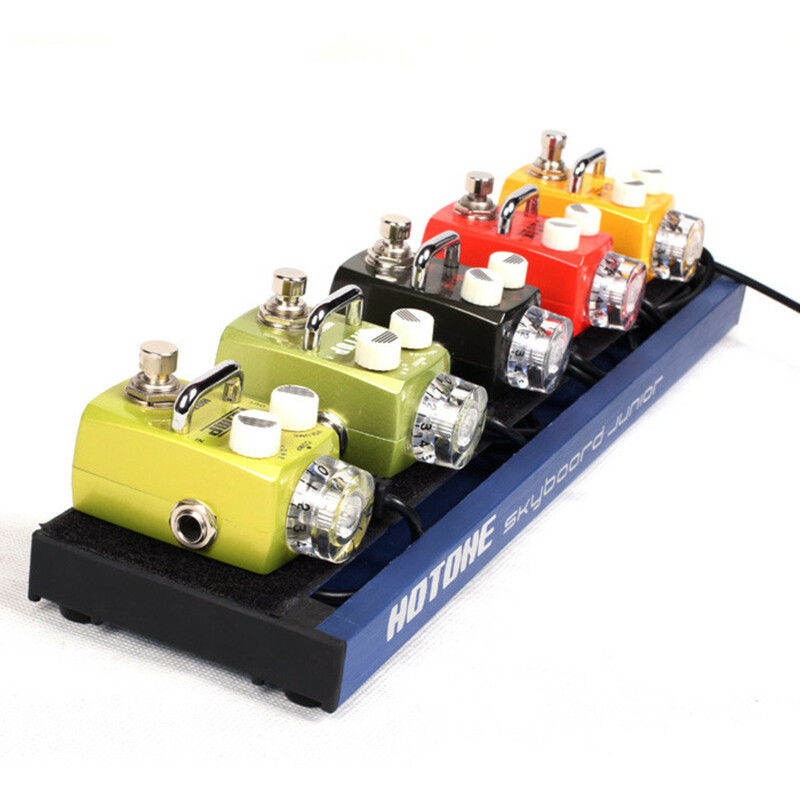 Its diminutive form is in keeping with the Skyline pedals' small footprint, chunky appearance and tough build quality. 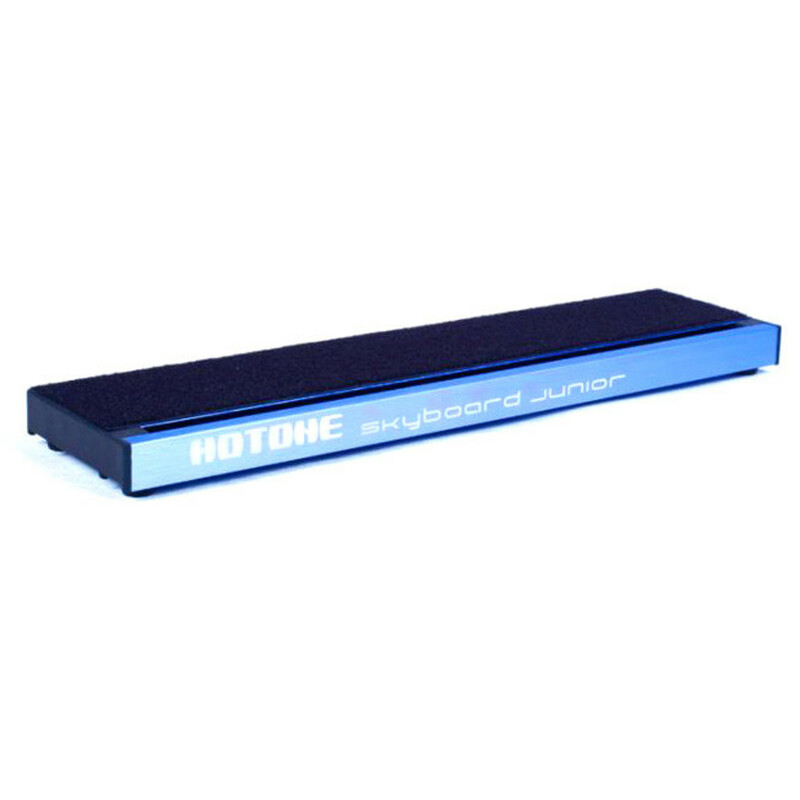 Skyboard Junior can accommodate up to five Skyline stompboxes neatly stowing all connecting cables within its casing so there are no trailing wires! It also includes a lightweight carry case so you can safely transport your most frequently used pedals to and from gigs.